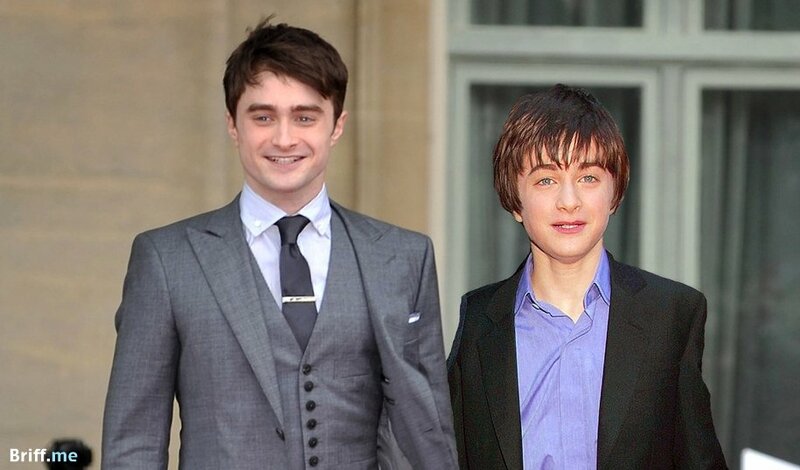 Like time travel, we followed the Harry Potter cast from the first grade until graduation, and now looking back – the transformation is amazing. 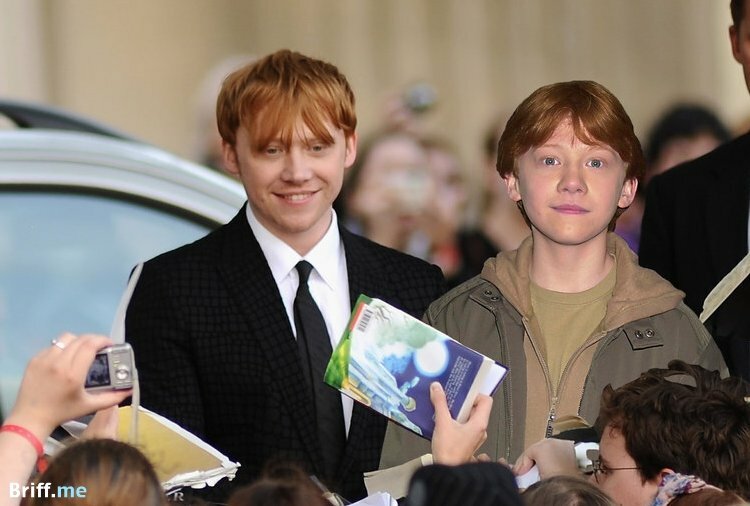 The younger cast members, naturally, went through the biggest changes. I love Ginny at #5. Who is your favorite? 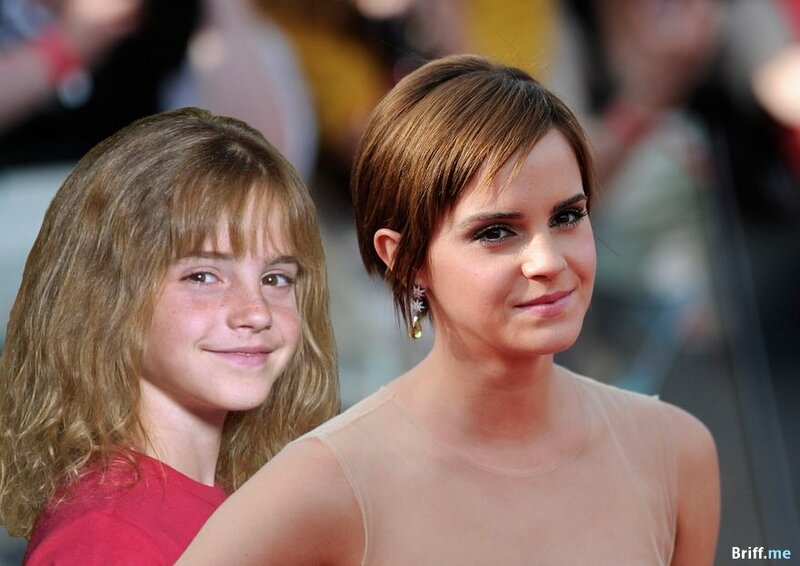 From a beautiful and talented girl into a beautiful and talented woman. Wow. A redhead stays a redhead, and this one is simply smart and gorgeous. 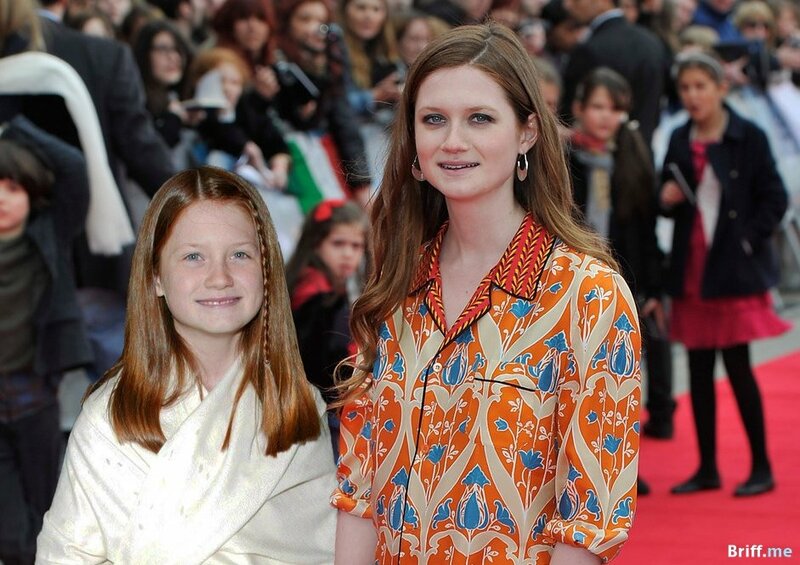 Oh, Ginny. Loved her as a girl, still love her as grownup. High opes for this actress. Um, who? The character wasn’t there throughout the entire series, but we all want her to stay for (love)good. 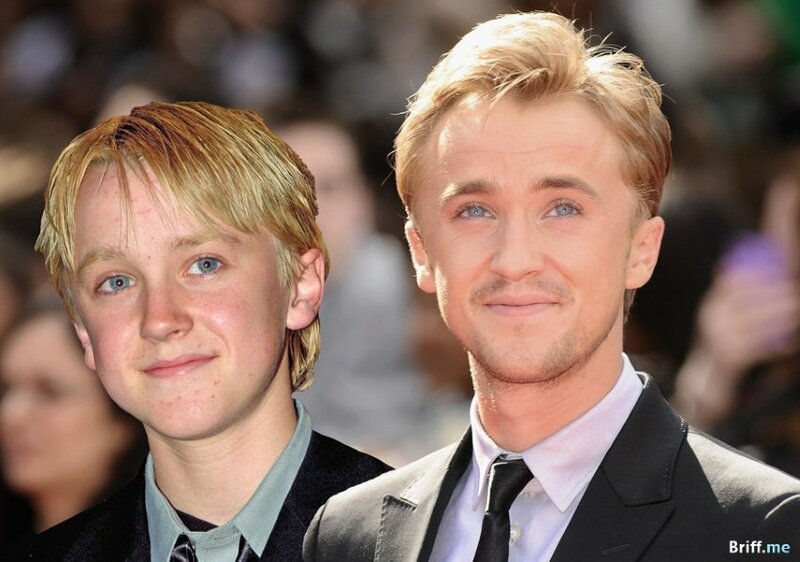 He’s not really a giant but adorable nevertheless, before and after. So, at the end, was he one of the good guys or bad guys? 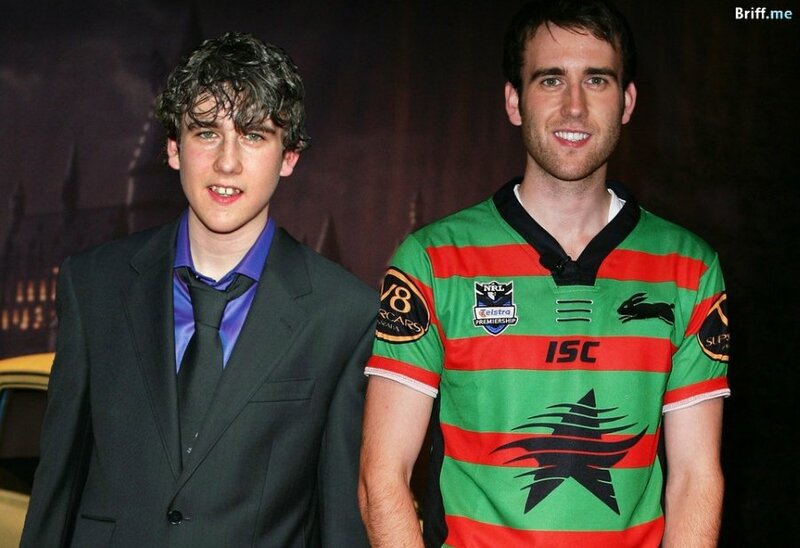 Neville started as the fat clumsy kid of the bunch and grew to become the hottest, right? We still have hope! 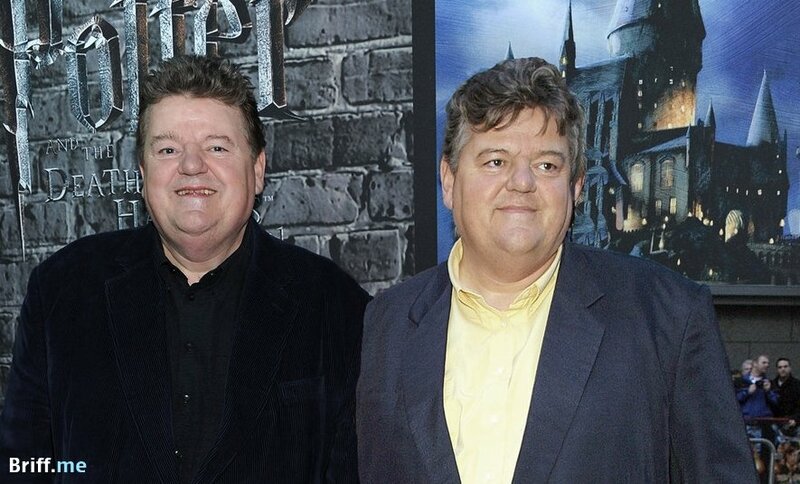 These photos of the Harry Potter Cast Before and After call people to share them again and again. They went viral and exploded all over the web. H/T Buzfeed. 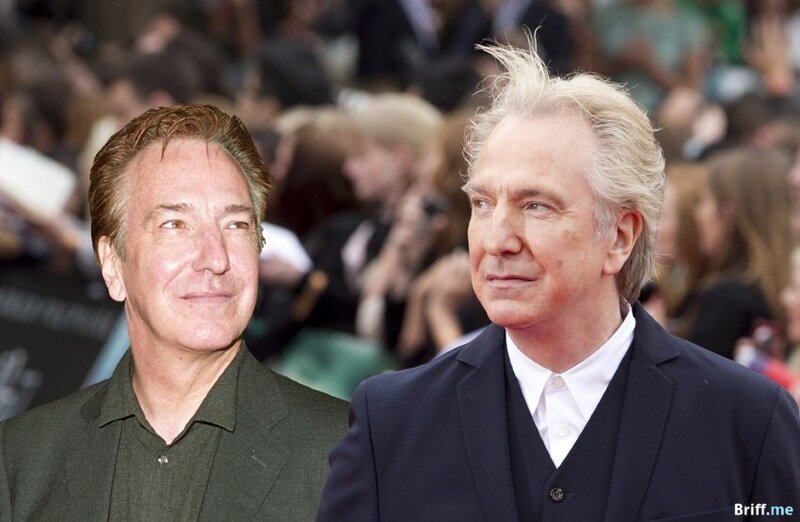 Seeing this change in actors we love teaches us something about time, life and perhaps even ourselves. Here at Briff.me, knowing that our precious time together on Earth is waaay too short for a long feed, we bring you the best of the best, like this movies briff of the Harry Potter Cast. Want to see even more posts like this? Please be sure to like the Briff.me Facebook page.